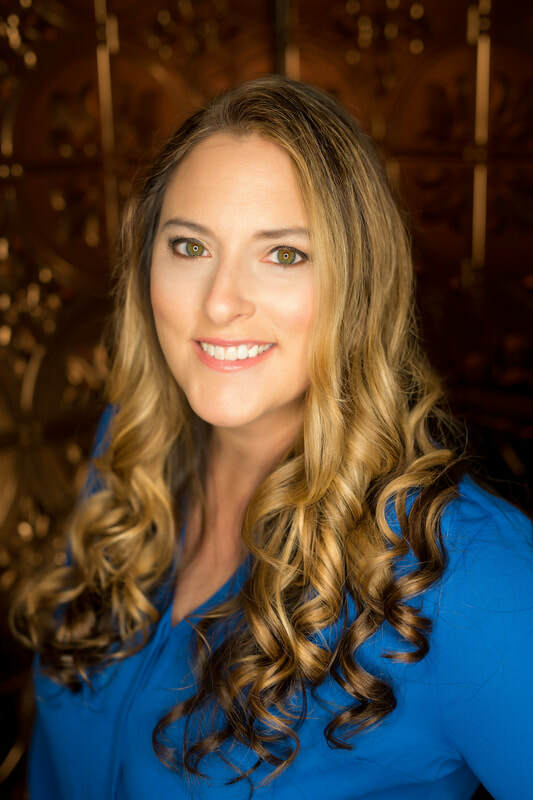 Andrea Murphy originally from NJ was involved with Theater, Dance and Fitness prior to obtaining her Master's Degree in Traditional Chinese Medicine from Atlantic Institute of Oriental Medicine in 2000. She has years of experience working in private practice and at the Back & Spine Center at Martin Memorial Health Systems. In 2013, Andrea was diagnosed with a rare tumor in her spinal cord. Going through surgery, rehab and more rehab has brought a higher awareness and understanding to help Andrea relate and connect personally with patients. "Doctor Murphy helped me extensively with neuropathy issues from cancer treatments. Her methods and experience provided pain relief and nerve regeneration for this painful side-effect of chemotherapy." ​​"A wealth of knowledge and information. Andrea is professional and very nice. As a first time patient I felt completely at ease with her explanation o the entire process. Her rooms are relaxing and spotless! The problem I was having with my allergies has been resolved. Andrea also treated my ankle and it is all better."